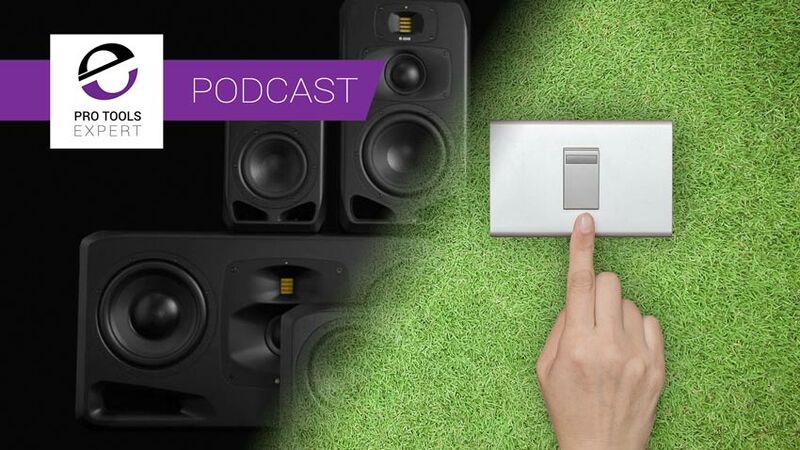 In this week’s podcast, Alan, James and Julian discuss our recent piece asking whether we power off our monitors overnight and discuss studio power and working practices, they talk about their experiences on a recent location recording, share community feedback, and their finds of the week. Also in this week's Podcast, there is an opportunity to get an exclusive discount of an Exponential Audio plug-in, but you have to listen to the podcast to get the discount code! Studio Bad Habits - Do You Leave Your Studio Monitors On Overnight When You Finish Work For The Day? The small but perfectly formed team at Puzzle Factory Sound Studios are giving the Production Expert community an exclusive chance to win one of two tickets for the next MixDirection masterclass with Mix Engineer Dax Liniere which will be be held on the 27th of October 2018. Hurry because the draw for this competition will take place on the 10th of October so you have just a couple more days to click on the Win page and sign up. Our friends at SX Pro Audio are celebrating their ten-year anniversary with a massive giveaway. Visit the SX Pro Audio website to enter for free and be in with the chance of winning one of these amazing studio prizes. But hurry as this competition closes on October 9th. Dave Wraight has been in touch thanking us for prompting him to buy a used 003. he’s very happy with it. Lisa Hopper needs advice on setting up Studio One for a virtual soundcheck using a Midas console and Dante. Miro Markus wants to know how best to get back into Pro Tools using his expired 7.3HD license to get to a current version without paying too much. James - Kahayan 12K72 Preamp This stuff looks like it’s designed and build for guitarists…. The unit looks and feels great. Review to follow. Julian - BYOME from Unfiltered Audio.